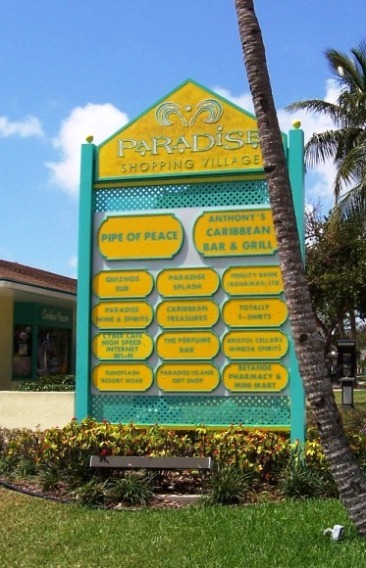 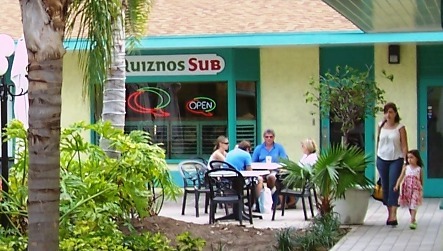 The Paradise Shopping Village, a cheery little cluster of shops and restaurants conveniently located across the street from the Atlantis Marina Village and Coral Towers, has whatever you need. 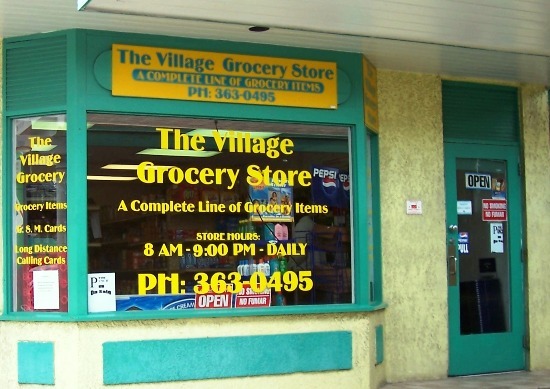 you can pick up basics at the Village Grocery Store. 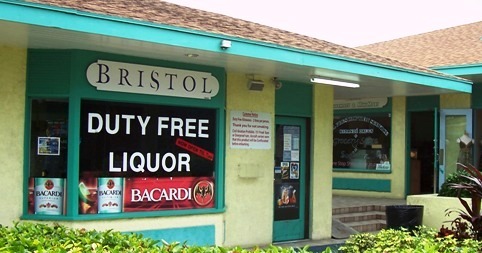 And Bristol provides reasonably priced alcoholic beverages and soft drinks. 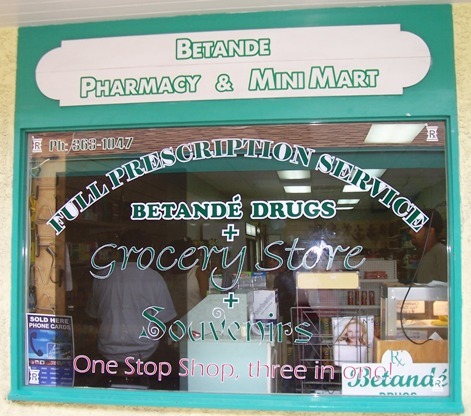 Several gift shops provide a huge selection of T-shirts and souvenirs while the Betande Pharmacy carries the little necessities that you may have forgotten to pack. 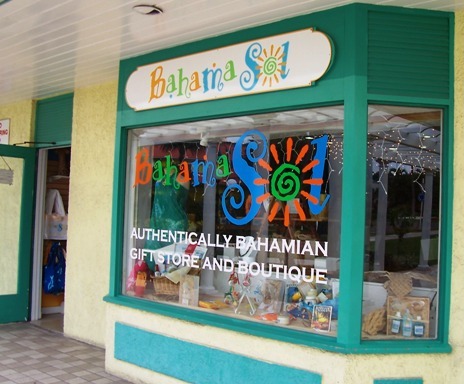 Afterward, check out the Bahamas Craft Center around back. 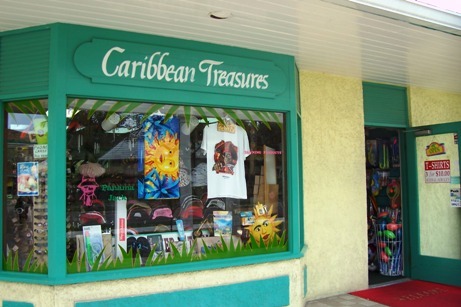 You can barter with local artisans for all kinds of local hand crafts.